As cyclists, we can all understand the importance of building and carrying momentum to truly enjoy the flow of a trail or ever winding back road. The thing about momentum is that it doesn't always have to pertain to a physical object in motion, rather it can also relate to growth and the gathering of positive energy for a concept to become a reality. It's been about six years now since I originally dreamt up the vision of what the first Brews for Bikes would look like, but this year showed what forward momentum can truly amount to. 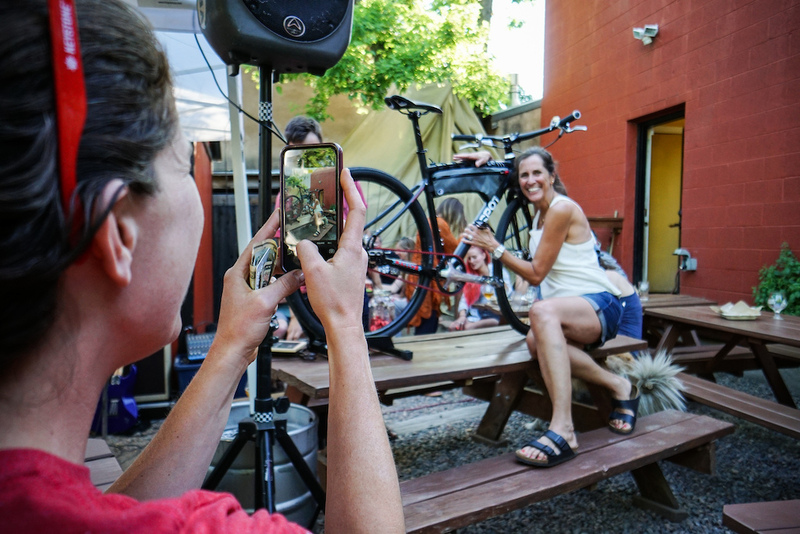 From the get-go, Brews for Bikes has always been about gathering the local community to create a positive impact by means of something we all have in common in the cycling community; the bicycle. 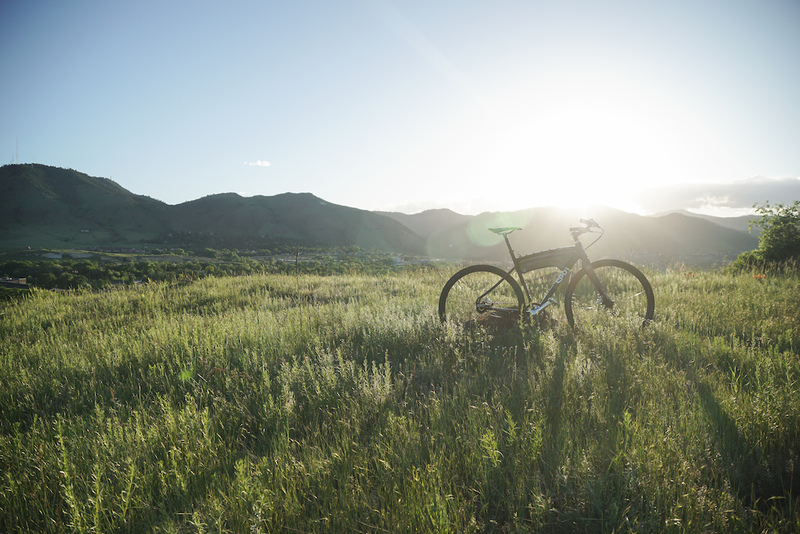 To many of us, the bike is a release from the stressors of daily life, a medium that allows us to express our individuality, a vehicle for getting from A to B and back again, or a way to keep our bodies feeling good so we can continue to enjoy the sport well into our lives. For others, it can mean a drastically different life and a better way forward. 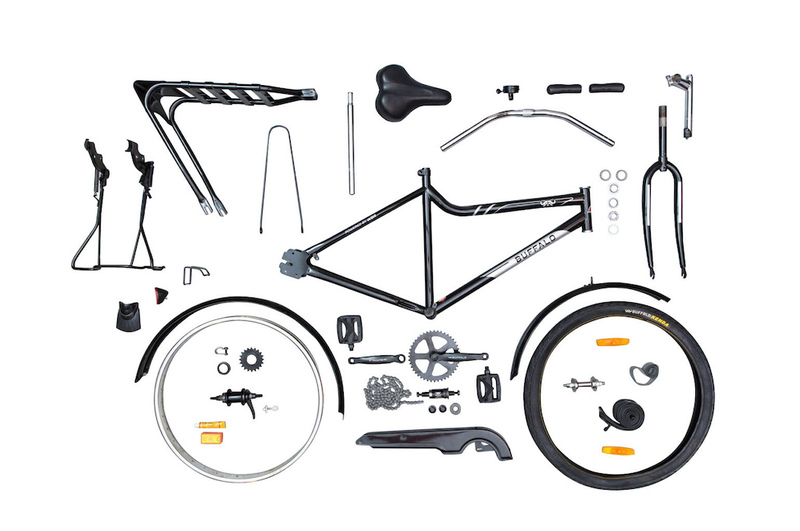 Left: How bicycles arrive to be assembled in Africa. Photo Courtesy WBR. Right: The custom Buffalo inspired build that is uniquely pieced together each year. 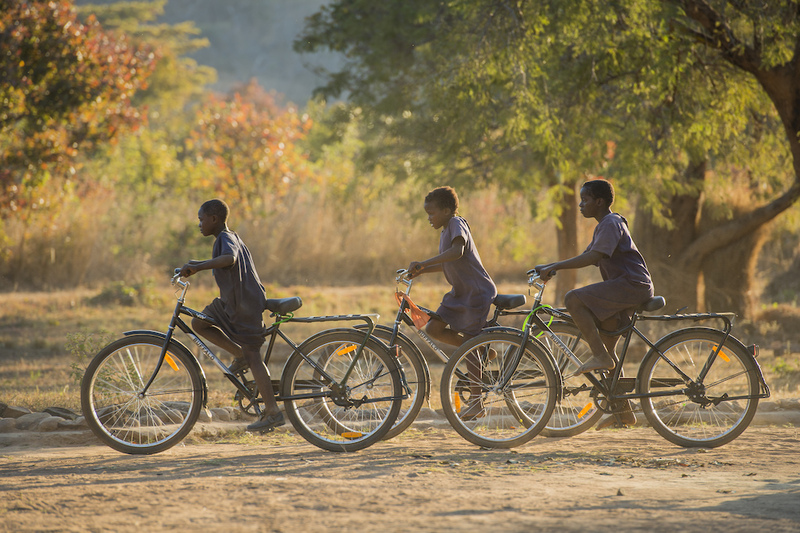 Putting a bicycle in the hands of a person in need ultimately mobilizes them for a better life. In rural Africa, a bicycle can allow a person to travel four times faster and farther than walking, while using five times less energy. It gives someone the ability to carry five times more weight than is possible on foot and allows healthcare workers to make 45% more visits to patients in need. Additionally, it creates opportunities such as gaining an education, earning an income by moving commodities, and empowering individuals and communities to grow and live more fulfilling lives. 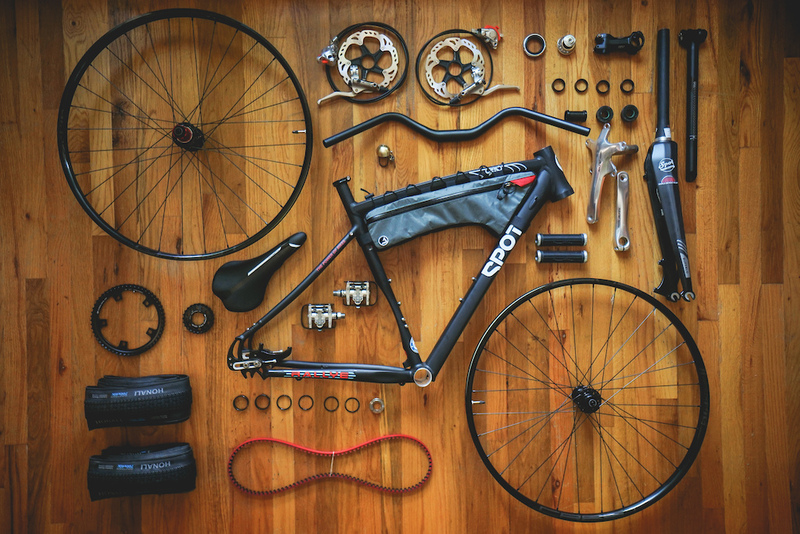 The bike becomes much more than a piece of novelty equipment or way of grinding away our daily challenges; it becomes a life altering machine. 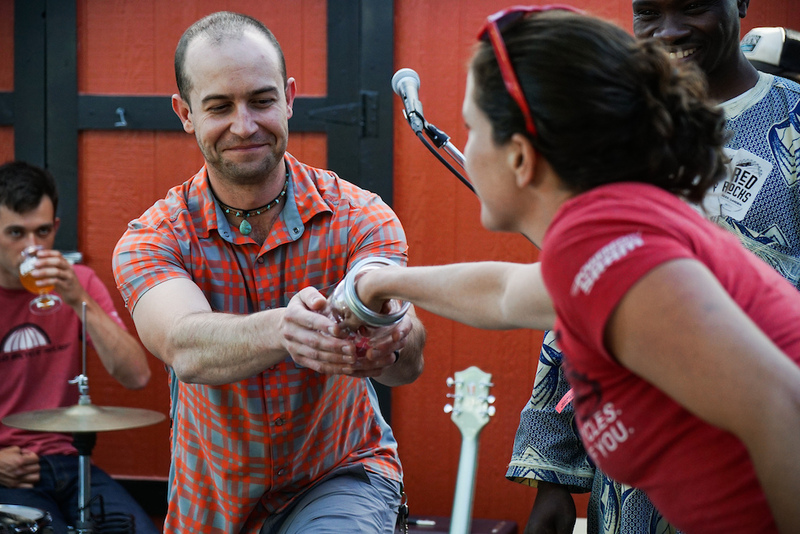 Over time, Brews for Bikes has held a steady line of sending nearly 20 bikes per year to different parts of Africa, changing recipients lives two wheels at a time. 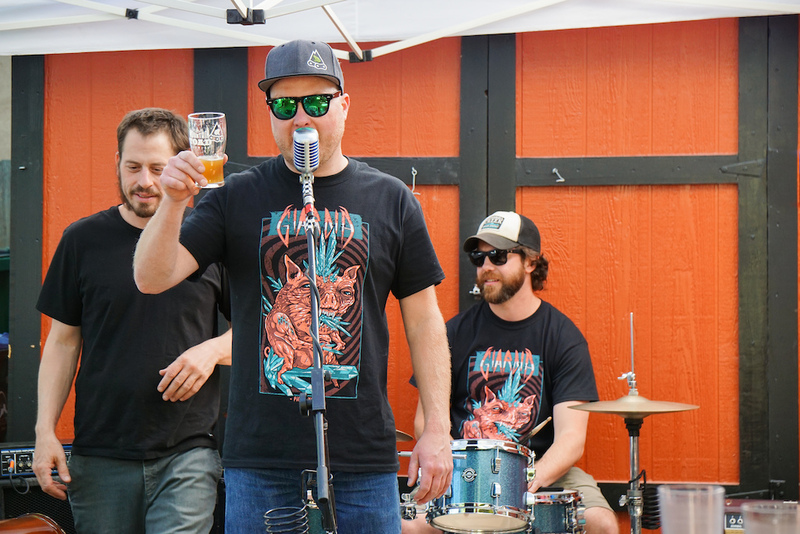 This year we took the party back to the original stomping grounds where it all began, the Mountain Toad Brewery in Golden, CO. Doing so proved to be a great hit as the atmosphere and energy at this special venue are truly hard to beat. With the weather playing nice, the crowd showed up heavily for the cause. 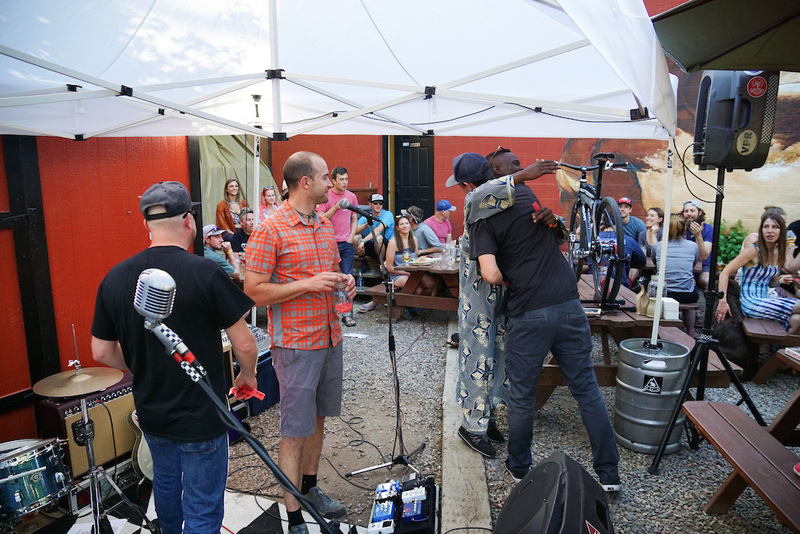 As the tunes and brews began to flow, positive energy quickly filled the beer garden and as a collective this year's event provided the means to put 35 more bikes in the field. The support from repeat attendees, contributing sponsors, and the cycling community as a whole has allowed this very positive and extremely entertaining event to thrive year after year. Gaining help from friends throughout the cycling industry and the local community is what makes this project come to life each year and truly shows how big of a family the cycling community can be. Bringing the community together for a great cause. Who doesn't love a good beer garden? 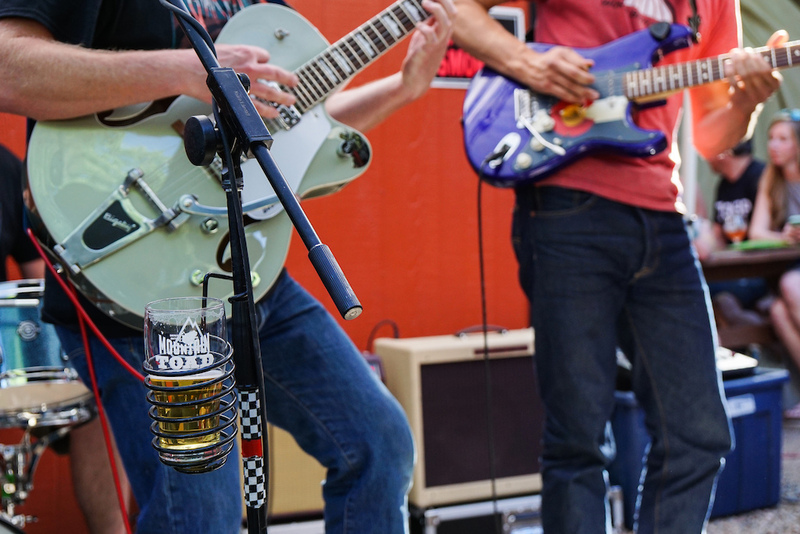 Sunshine, beer and live jams, what else? 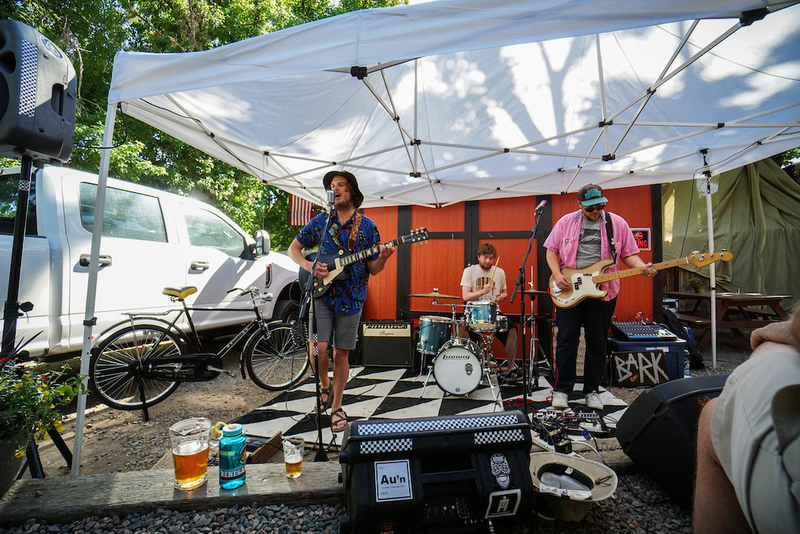 The opening band was a repeat from last year, Bark Wilson. 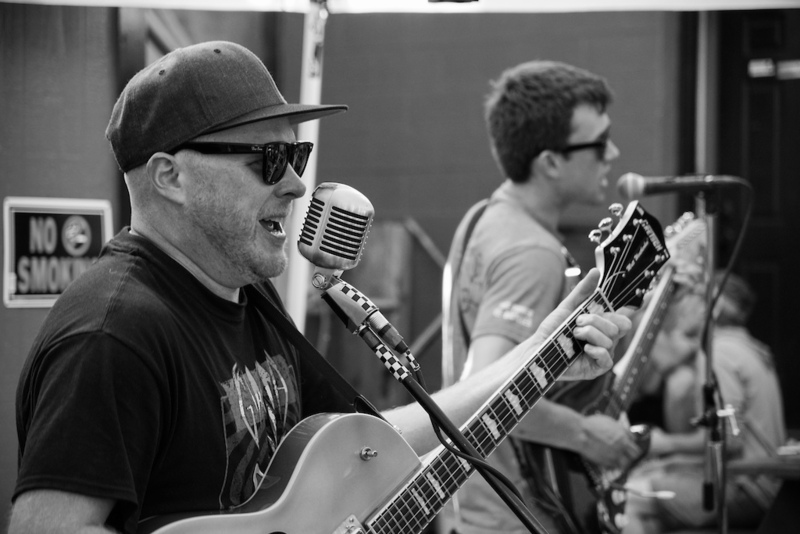 For the fourth year in a row, Weatherbee & the Gnarbilly's provided an excellent set. 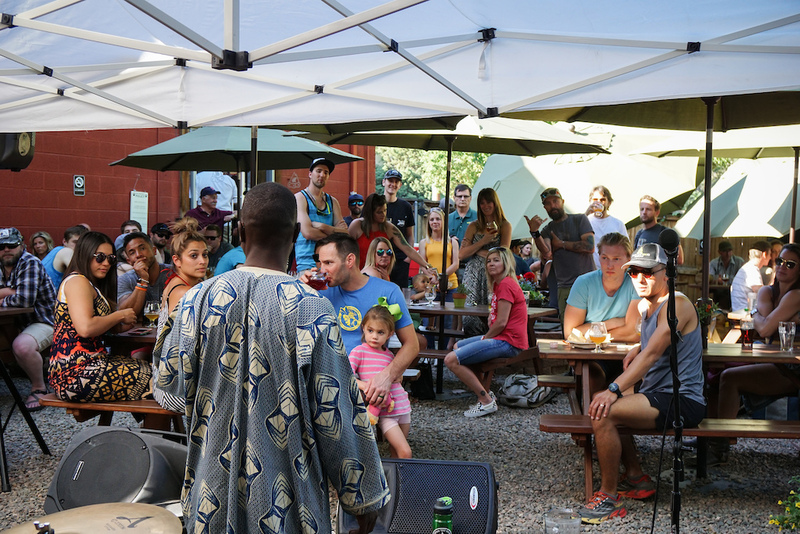 Keeping with tradition, my good friend Muhammad attended the event once more to share his compelling story about how bikes allowed him and his family to survive while in Africa. Over a decade ago, Muhammad was forced to leave his motorcycle and bike repair shop behind because of impeding rebels. After years of having no place to call home in Africa, he and his family were granted amnesty to leave their refugee camp in Darfur, Sudan to make the pilgrimage to America for a better and undoubtedly safer life. 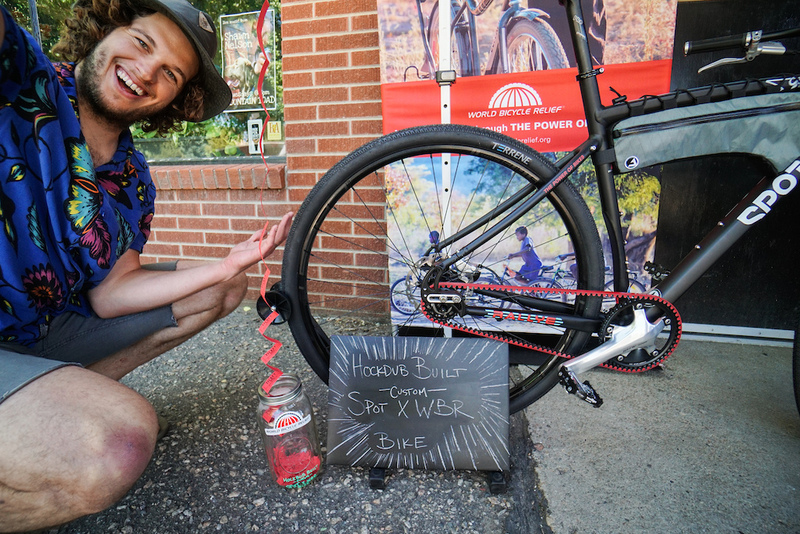 Not long after making it to the US, the two of us crossed paths as fellow mechanics at a shop in Seattle, WA. It was then that I quickly realized that my dream to put together an event for World Bicycle Relief needed to become a reality. As an immigrant and now citizen of the United States, he serves as a constant reminder that it is greatly important to continue helping others whenever and wherever possible. Muhammad's story is both compelling and real. 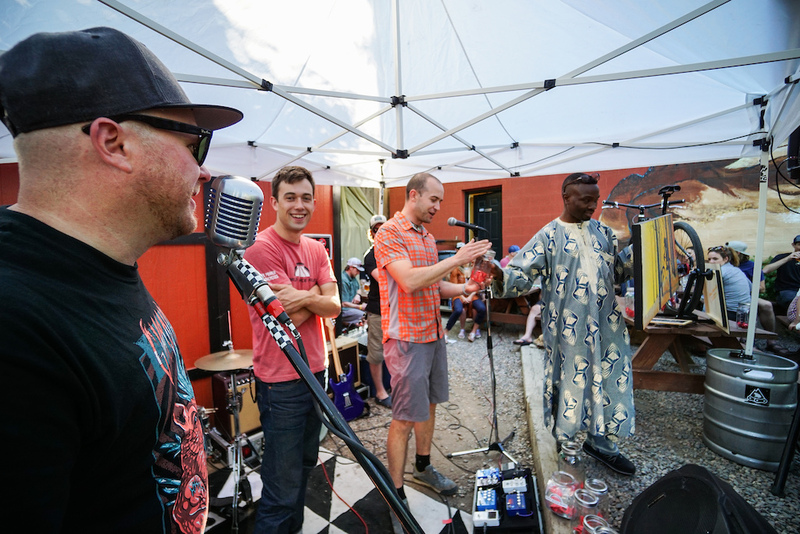 Year after year, the focus is undivided when he steps up to speak of the importance of a bicycle in Africa. 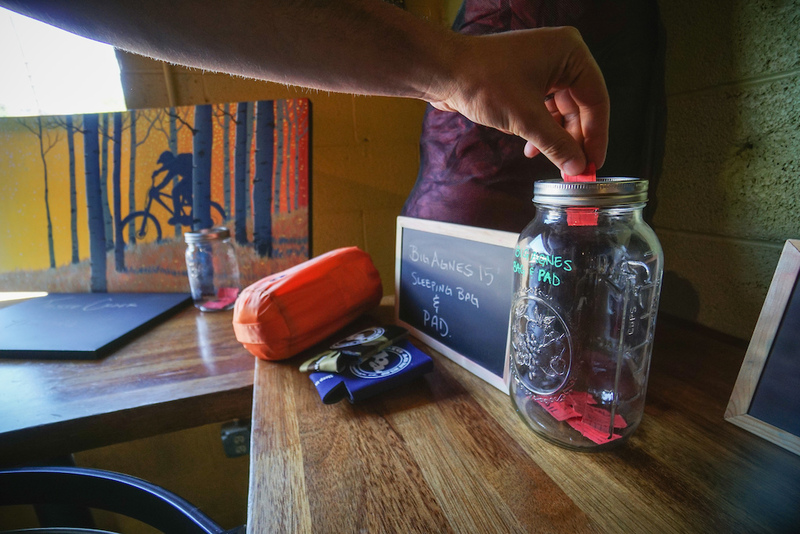 Participants of the raffle get to distribute their tickets into different jars, increasing their chances of winning the prize they truly want. Sending bikes to those in need and winning some great prizes for those that contributed to the cause, a real win/win for all. 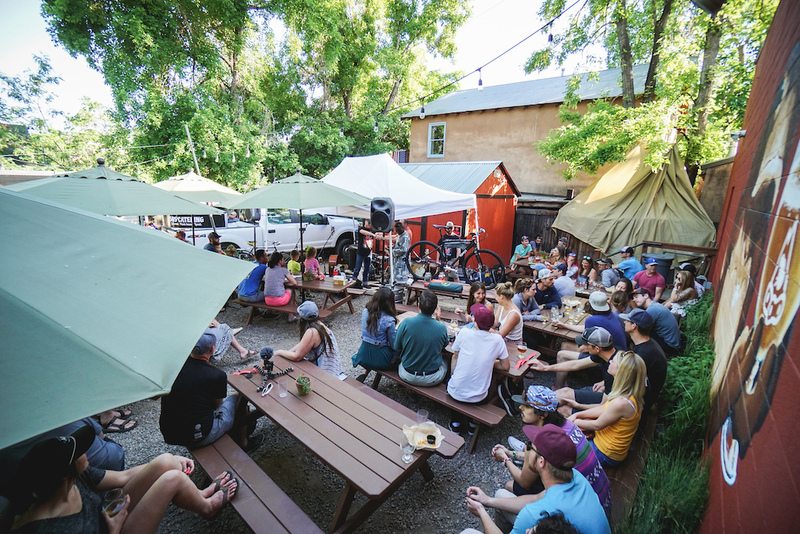 Since its inception, Brews for Bikes has been a highly positive grassroots event for many reasons, but undeniably the most important thing to remember is that this event brings people together during a seemingly challenging time in history. 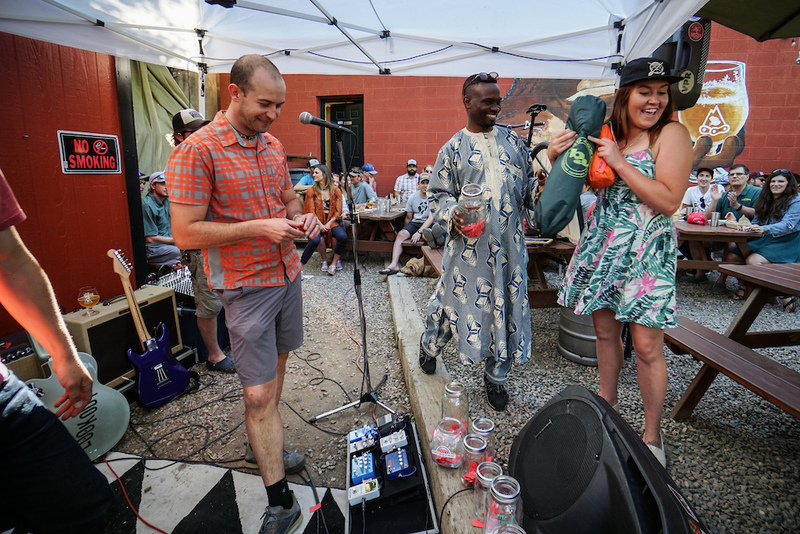 It turns out, when you combine live music and delicious craft beer and begin to rally the local cycling community year after year, you can in fact create great change to help others in need. 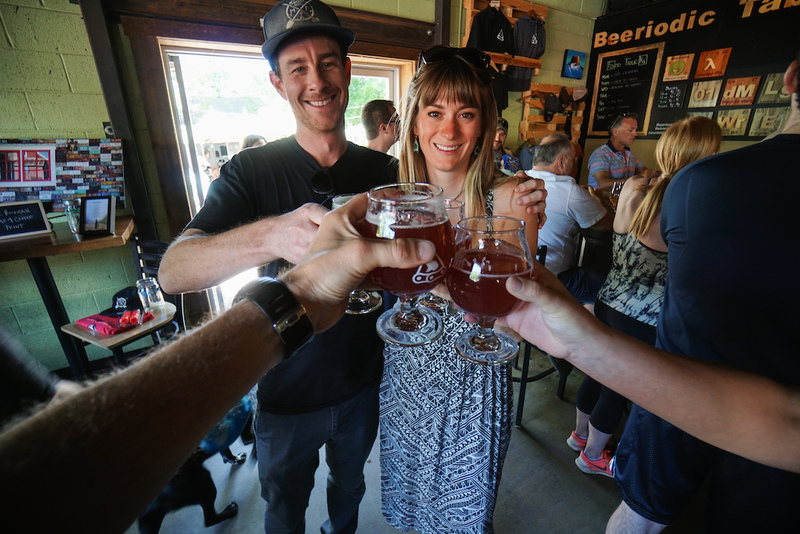 Cheers to another great year of Brews for Bikes! 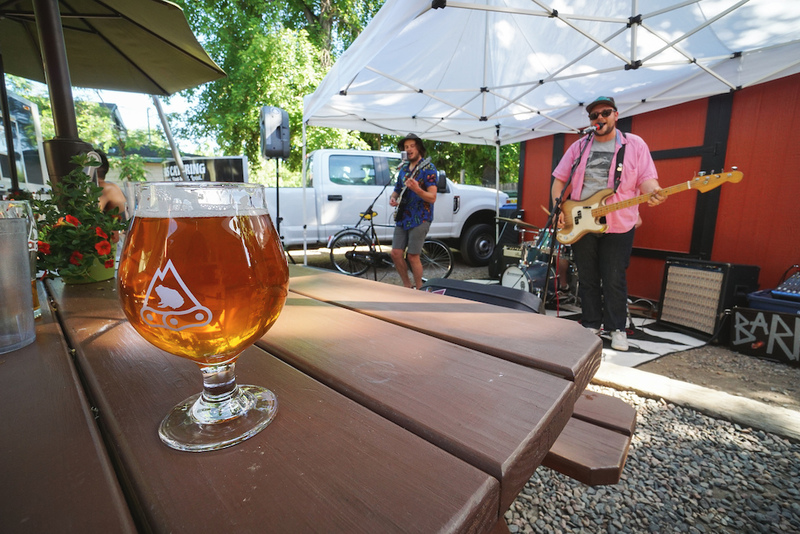 As previously mentioned, this was the fourth year of Brews for Bikes, but keep your eyes open in June of 2019 for another round of enjoying delicious brews, listening to good music, enjoying positive vibes, and most importantly, changing lives one bike at a time. Just make sure you don't miss the fifth round next June! Good on ya hockdub! Hopefully I'll be able to join this time. Cheers Tony, appreciate the comment! Definitely next year. Did Hawaiian shirt guy win the Spot bike? Ha, no Nate did not win the bike though as you can see he definitely wanted it with that string of tickets. He did put on a great opening set however. Bikes are a symbol. Motion, Love, Independance. Bringing us places.